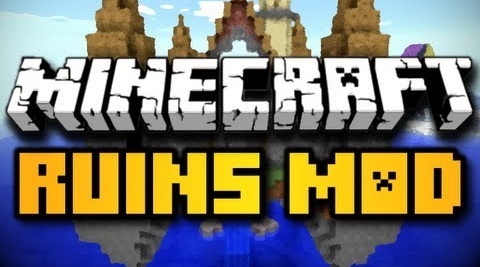 Lucky Block mod 1.14/1.13.2/1.12.2/1.11.2/1.10.2 is one the greatest addition to Minecraft till date. 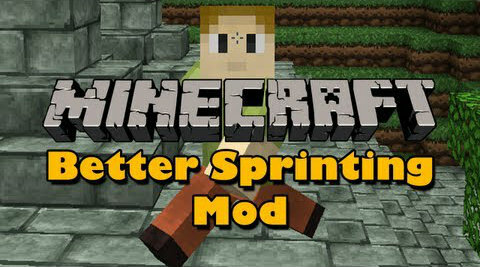 It is a simple and fun to play mod and it’s entire function is just based on a block. 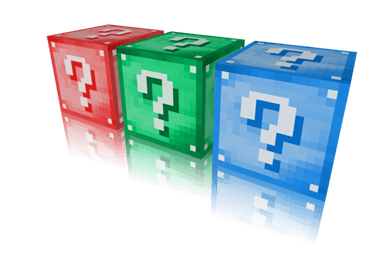 Lucky Block mod introduces a Golden block with question mark on it. Pretty similar to the coin brick in Super Mario. It has ability to spawn random things both good or bad. But you got to craft it by surrounding item dispenser with gold ingots. Further, you can increase luck percentage of lucky block by re-crafting it with precious items. 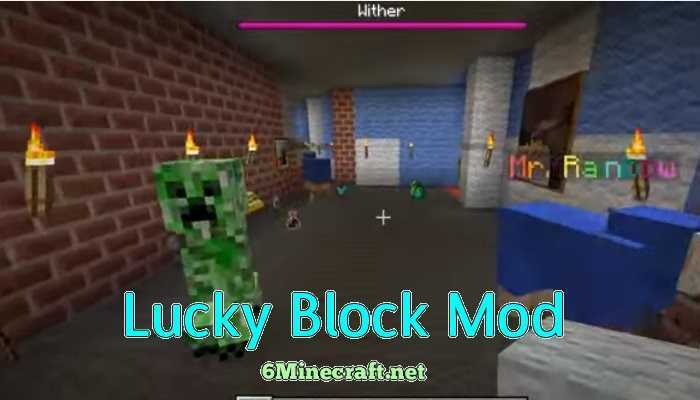 The Lucky Block 1.9.4 mod is currently available on Forge and supports multiplayer. If you are going to play on a server with friends this mod is your perfect for it. You don’t know what surprise you get when you open that golden block! Items, Weapons and Armors – All items can be found from common to rare. Structures – It can spawn random structures, pyramids and buildings. Traps – It sure does trap you when you don’t put enough luck on it. Download and install Minecraft Forge using its installer. 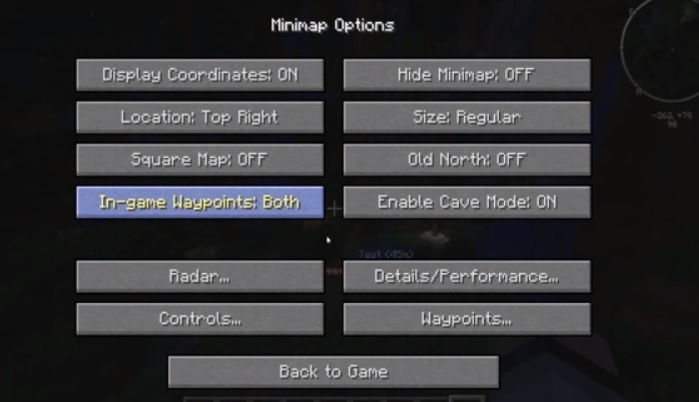 Start Minecraft Launcher, select Forge profile from the drop-down menu on the left and Start game. If you are a server owner or perhaps an eager coder, you can customize the outcome of every block from the configuration files present in .minecraft/config/lucky_block/version-X-X-X – Programming knowledge is necessary. Kindly make a back-up or your Saves before using this mod as this blocks are unpredictable.